Gazebo Nights and Knights	Thanks, WordPress! Thank you for sharing your memories of the legendary Mr. Kubert with us. A great icon of American Comics Illustration moved on to greater heights. In his passing, may we, the hordes of fans and admirers alike, appreciate once more the undying contributions the man gave us, enjoying and immersing ourselves in reading the stories he created and portrayed for us. 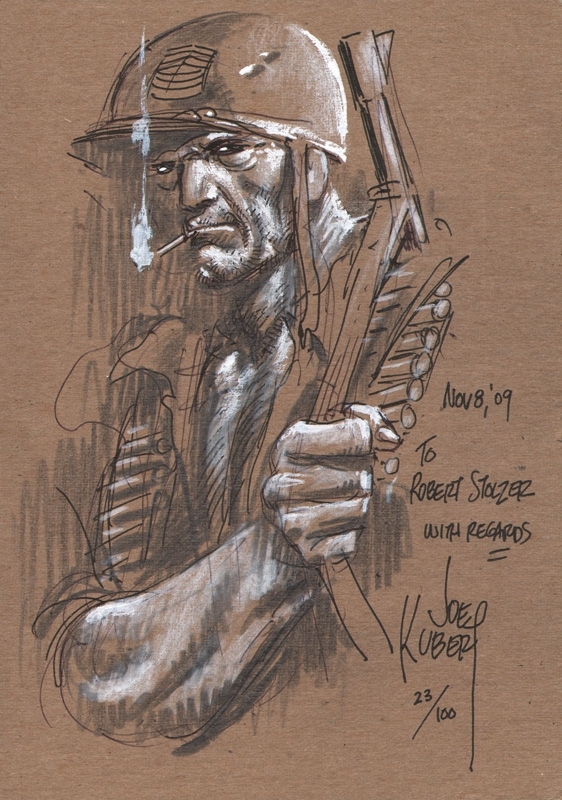 Farewell, Mr.Joe Kubert…You remained in our hearts and eyes a living legacy of Comics Art. I love all the drawings! How amazing! Thank you for writing about him. It’s always great to hear what others have to say about another—the best way honor them is simply by writing about them. By the way, I love the layout of your blog. I’m new to blogging. How does yours say jimsworldandwelcometoit.com without the “wordpress.com”? Did you design this layout or was it a template? I need a lot of help on mine. How did you design yours? Hi and thanks for the kind words! Wish I could answer your question about the address without wordpress.com, but I just blundered about the interface until I got a reasonable version of what I wanted. I did the banner in Photoshop. I used one of the existing templates for the format of the blog. I’m sure your blog will be great! A wonderful tribute! Thanks for introducing me to Joe Kubert. me too. I would have never known about him. Glad you brought up Mr. Kubert’s Tarzan work. There were scads of great Tarzan artists over the years, but I think Kubert was tops. For one thing, his absolute command of anatomy, combined with an uncanny skill at composition, produced some jaw-dropping work. 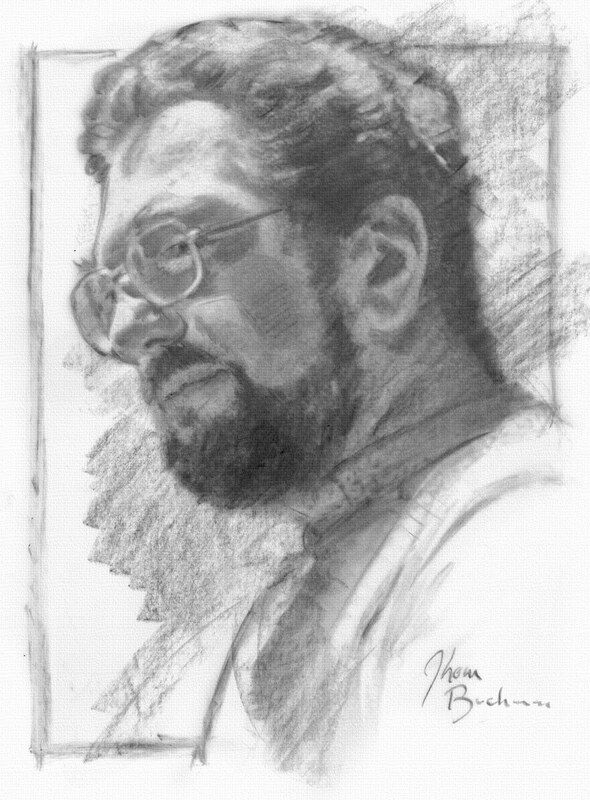 I’ve never heard of Mr. Kubert, so thank you for the introduction. I like his art. Thank you. He inspired many, including my son. Still go back and read those old Sgt. Rock books. Funny how different aspects of Kubert’s work are admired for different reasons. Nice post. I used to dream of becoming a student of his. A phenomenal talent that will be very missed. Wonderful… I didn’t know about his passing. Forever more, his “Sgt Rock” comic books reign supreme. I loved them. It was also a rare treat for dad to give me the 12 cents to buy a new one off the rack at Vons. It is amazing there has been no movie released on this comic book. The artist who drew the “Sgt Rock” comic book has passed. I loved that comic. What an amazing legacy of art he left behind. Hopefully it will inspire future generations for years to come to explore their own creativity. Nice point! The students at the Kubert School have already carried the flag to a marked degree and I hope some of them will pass it on. One of the great things about comic book artists is that the fans actually have a chance to meet them. Loved his art. You make a good point! I’ve been lucky enough to meet several of the great comic-book artists and they all were nice enough to take time with their fans or those learning the craft. There are enough people to remember Jack Kirby or Art Spiegel. Thanks for doing this for Joe Kubert. It would have been awesome to have gone through a cartooning/art school like the Kubert School. My cartooning talent (?) is mainly self taught and based on a few evening art classes many years ago. A quick look at a few of the samples on my blog will tell you I would have benefited (in my opinion) from the Kubert School (or similar). Nice! I’m sure the Kubert School will continue and they have some wonderful instructors. It might be worth looking into. I wasn’t familiar with his work, but I got into comics when his sons Andy and Adam were doing the X-Men and Wolverine comics. Judging from their amazing styles, they must’ve come from really good genes.